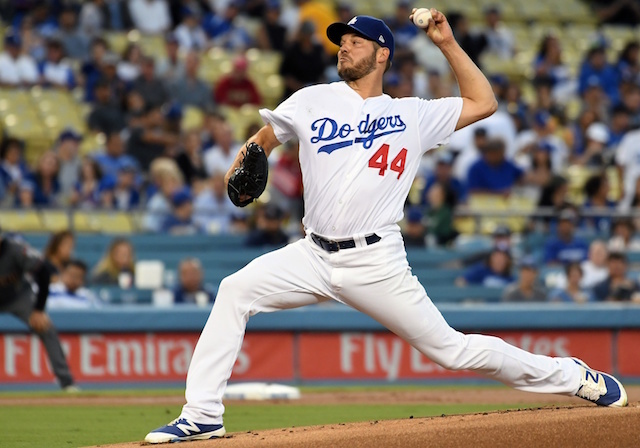 All the momentum the Los Angeles Dodgers generated over the past week with back-to-back series sweeps came to a grinding halt in Thursday’s series opener against the Arizona Diamondbacks. A 3-1 loss snapped the Dodgers’ five-game winning streak and prevented them from pulling even with the Diamondbacks atop the National League West standings. The defeat was largely a byproduct of the team again struggling with situational hitting. Los Angeles went 0-for-5 with runners in scoring position and stranded six overall. There some tough luck, as Cody Bellinger lined into an inning-ending double play at one point. However, the Dodgers also failed to make contact with plenty of regularity. Of the 27 outs the Diamondbacks recorded, 15 were by way of strikeout. 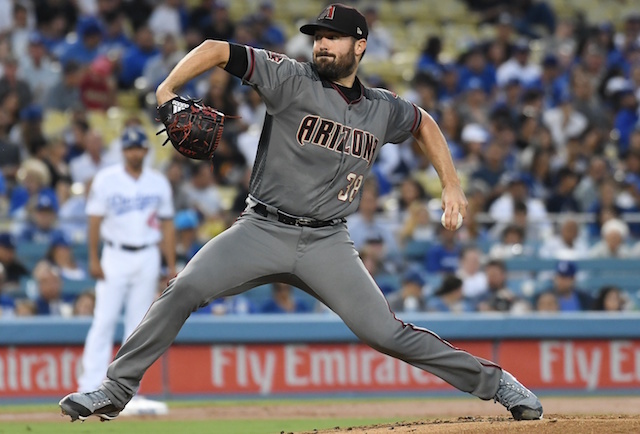 Robbie Ray accounted for nine of those. 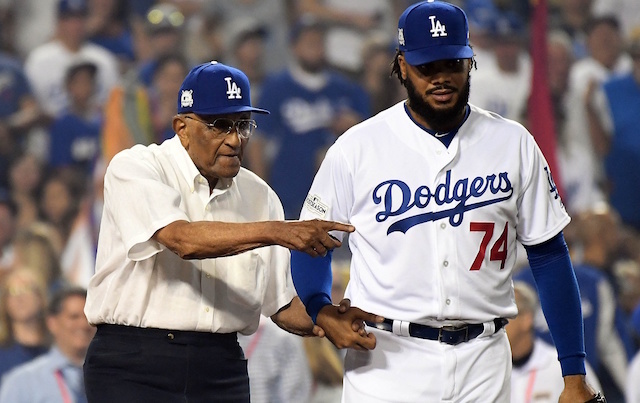 There is credence to Roberts’ opinion, as Justin Turner and Manny Machado in particular were patient against Ray. They drew back-to-back walks in the first inning, only to be stranded when Matt Kemp and Kiké Hernandez each struck out. However, the biggest culprit of the night was Chris Taylor. His season-long struggles continued as he went hitless with four strikeouts in as many at-bats. Of course, Ray racking up strikeouts against the Dodgers is hardly a new development. He went 3-0 with a 2.27 ERA and 53 strikeouts in 31.2 innings pitched across five starts last season. Ray’s start on Thursday night was his first time facing the Dodgers in 2018.